Last week, we talked about web design and its importance to your business. In this post, we’re going to dive into that topic a little further: how does website design influence your brand? Web design is important for a variety of reasons. It affects how your website works, how it looks, and how it feels to users. As such, the appeal of aesthetically pleasing and user-friendly web design is easy to see. But once we get into brand territory, it can be harder to identify why your website design matters to your brand. Let’s break it down into two key ideas: aesthetics and usability. 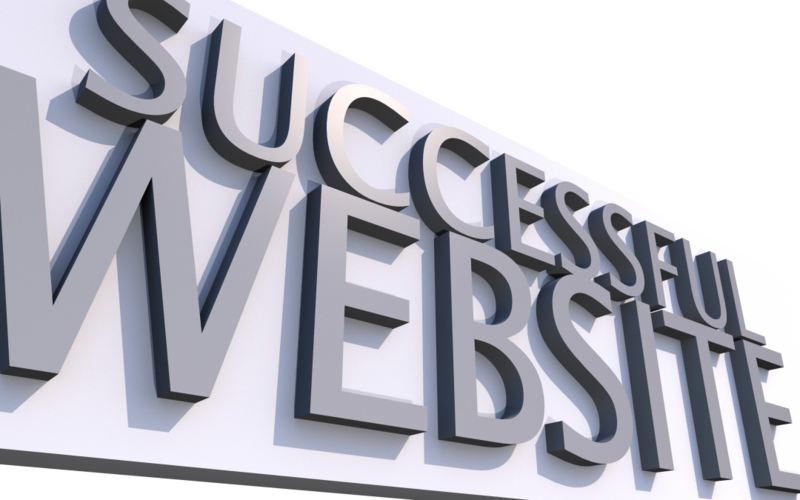 The aesthetic of your website can strengthen or weaken your brand. Your website will always be one of many mediums through which audiences are exposed to your brand. For the strength of your brand, it’s critical that visitors to your site experience branding consistent with that on your product packaging, flyers, mailers, and e-blasts. If your tone, logo, color scheme or general aesthetic is different than on these other mediums, you risk inconsistency which leaves the visitor with only a vague notion of who you are as a company. If your web design is consistent with your other marketing efforts, this reinforces your brand identity and leaves visitors with a lasting impression. Beyond visuals, the usability of your site will also affect how people think of your brand. You know that feeling you get when you click on a dead link, or can’t seem to find the information you need on a site? How about when a site loads really slowly and doesn’t do anything when you click refresh? These aspects of your website may seem far removed from your website, but they’re not. Your website is essentially the internet stand-in for a face-to-face interaction at your storefront. Slow loading times are like an employee taking too long to take your order, or to grab something out of the back. A confusing layout is like a department store with poor signage and unhelpful employees. The point is, the experience someone has on your site will influence how they think of your brand as a whole. Great website design leaves visitors with the impression that you are welcoming, inviting, and happy to show them around. As the icing on the cake, it also shows that you’re with the times and capable of modern, talented web design. In short, web design is more than how your site looks and feels — it’s also how your brand looks and feels. PGN Agency has an extensive track record of bringing our clients returns on their marketing and advertising campaigns. If you would like to learn how PGN can come up with creative marketing solutions to drive YOUR business’s growth, feel free to contact us directly at 248-414-6860. One of our friendly team members will help assess your needs, and put together a game plan for success!